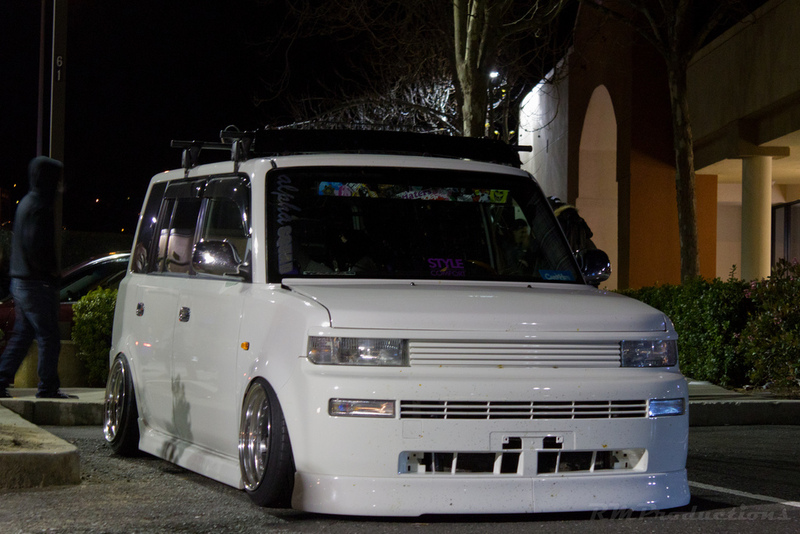 Alright so February 19th is Wekfest, of course this means that there must be a nice Wekfest pre-meet, am I right? 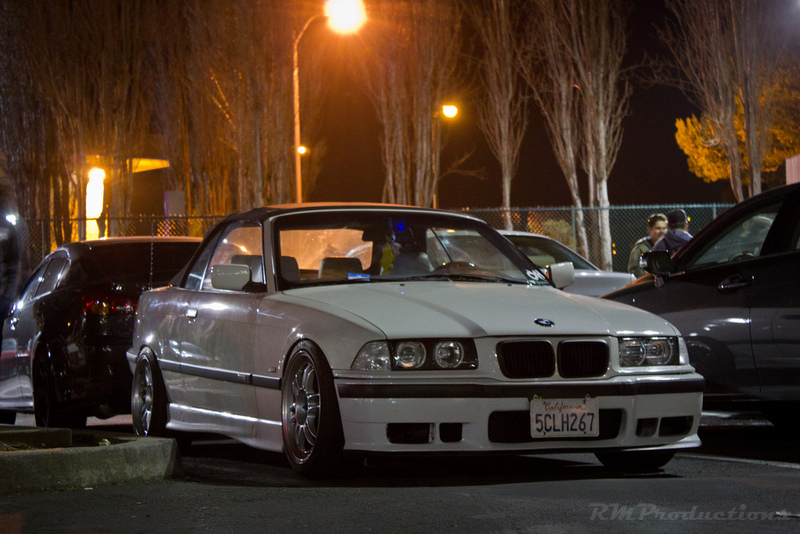 Well CarsxHype organized a Wekfest pre-meet and it certainly delivered. 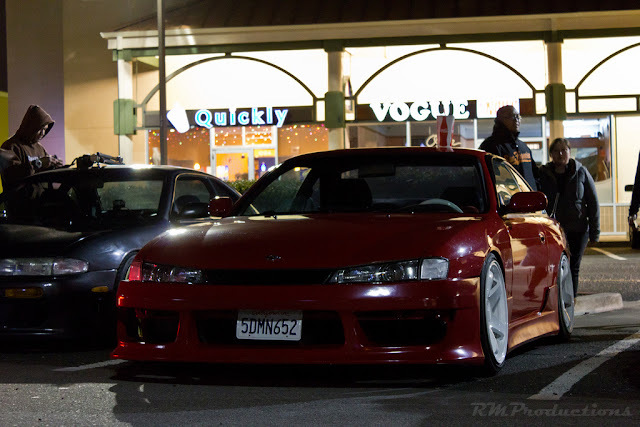 The meet was at the local San Bruno Starbucks and it had a great turn out. The cars were cool, people were chill and the police were pretty cool also actually, we had no problems. 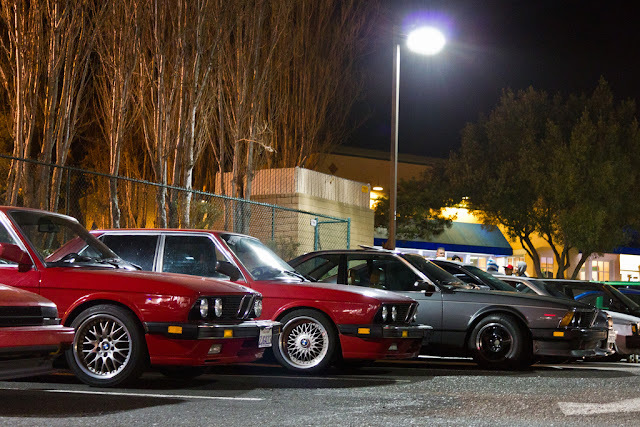 Car's were rolling in non-stop throughout the night, providing for a very diverse meet as cars of different makes and models came through. enough talking though, onto the pics!